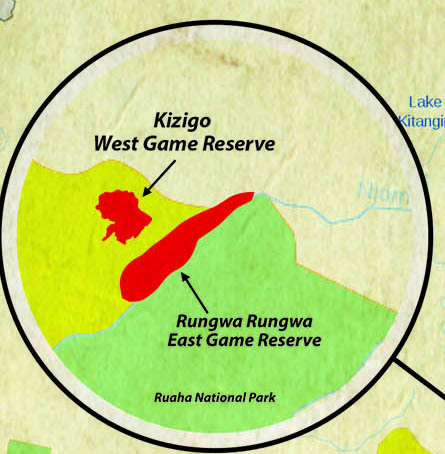 Kizigo West is located next to Rungwa East, thus giving us a vast ecosystem in which to hunt and manage. Our Kizigo Camp is strategically located in the middle of Kizigo West, making it the ideal location in which to access the entire block. Kizigo is a very beautiful area, with abundant game and breath taking beauty. This reserve area is situated at Manyoni in Singida Region and it is contiguous to Muhesi Game Reserve and also is a part of the Great Ruaha ecosystem. Air - By using chartered light aircraft from Arusha and Dar es Salaam. Temperature -The temperature of ranges between 130 C to 410 C depending on the area elevation. Kizigo game reserve is characterized by the unique Itigi thicket Miombo woodland forest that has interspersed through the open plains. This reserve has also rocky outcrops, scattered water holes, springs, and riverine valleys. 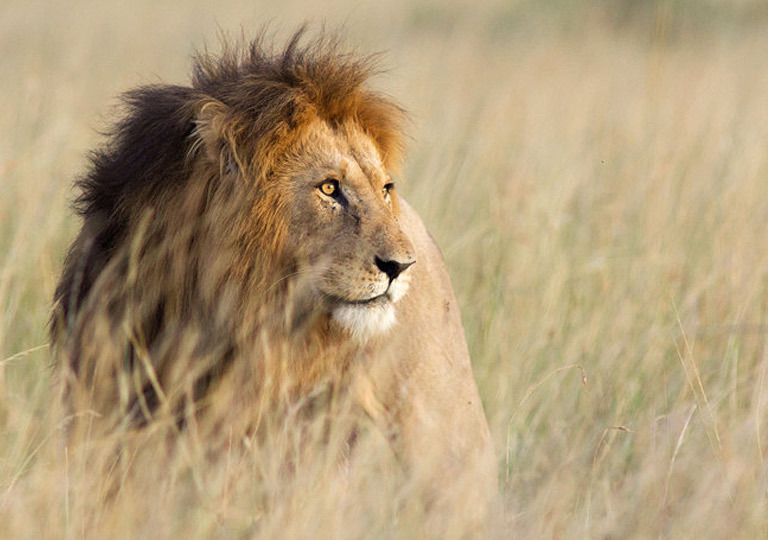 Wildlife that are mainly found in this area are; Eland, Roan, Lion, Leopard, Liechtenstein Hartebeest, Greater kudu, and Sable.